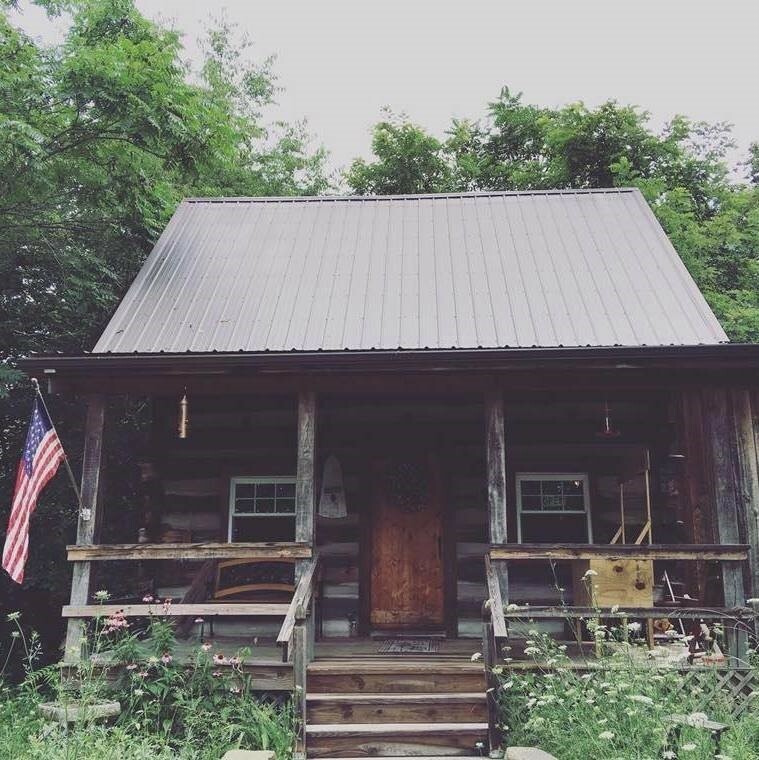 ﻿ Back to Basics Log Cabin - Ohio. Find It Here. Our plan is to provide an all natural line of handmade products that are made without the use of harmful chemicals. We make a whole line of products that includes soap, old-time salves, body lotions, facial care, mineral makeup, therapeutic grade essential oils and many more wonderful items for you to peruse. Many of these products are made from our own honey that Randy and our children harvest.